As mentioned yesterday, hauls are my favorites which is why I'm sharing another one. This time it's a Zara haul featuring some of my favorite items I purchased lately. Zara is one of my favorite high-street brands, they always have the latest trends and beautiful styles! 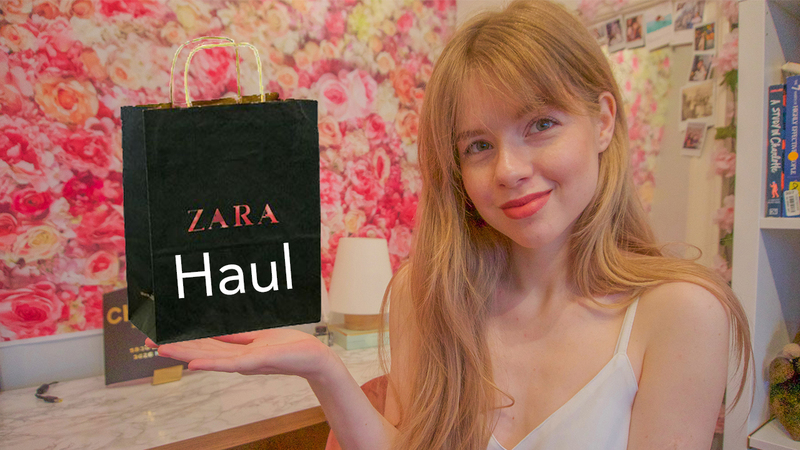 Which do you prefer between the Zara and Topshop haul?